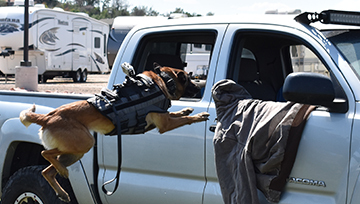 We fully understand that K9 units are unlike any other law enforcement or military unit. 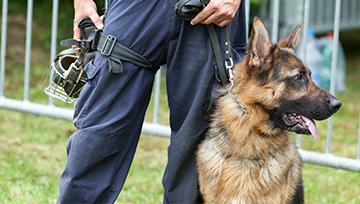 At Complete Canine Training we offer complete solutions for law enforcement agencies and military organizations. Our high quality instructors and training offer a diversified approach to meet your needs. 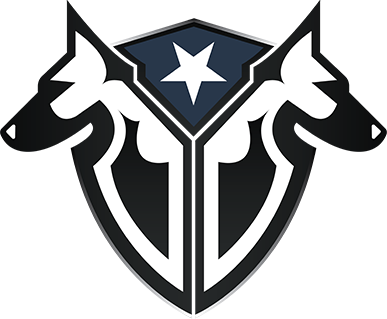 We pride ourselves on being adaptable to every agency’s needs, whether you are starting a new K9 unit, problem solving, or need advanced K9 training and tactics, we offer the complete solution. 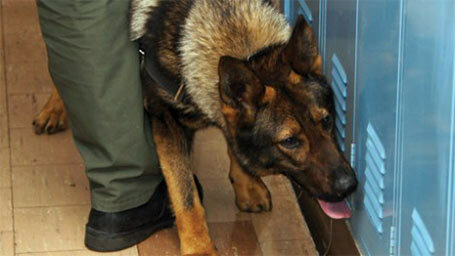 Training a K9 to perform in any and all situations is our goal for our dogs and courses. Whether you come to our courses or if we come to you, we make sure that you and your dogs are street ready. 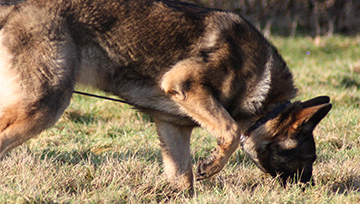 We have a rigorous K9 selection process that allows us to provide only the best working dogs. With our proven training process and procedures we produce top-tier patrol dogs and detection dogs. We work closely with the Colorado Police Canine Association to ensure all of our dogs are certified up to and beyond the standards. Complete Canine Training is dedicated to never becoming satisfied with “status quo”. We are always looking to improve and get better, so we never stop learning and continually send our trainers to schools to increase their knowledge and bring back valuable insights. We are committed to our customers, by offering the best customer service and on-going support which makes us stand out from our competition.